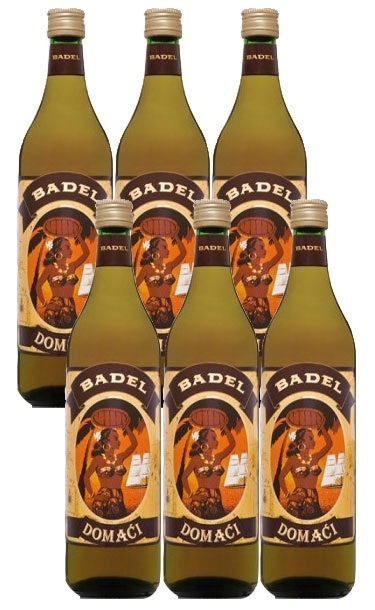 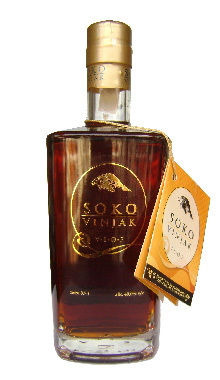 Wine distillates based brandy similar to cognac, very popular in ex-Yugoslavia. 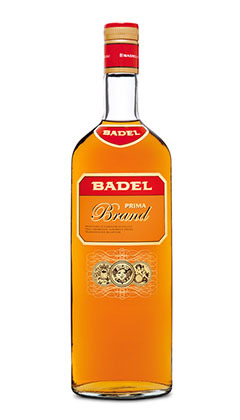 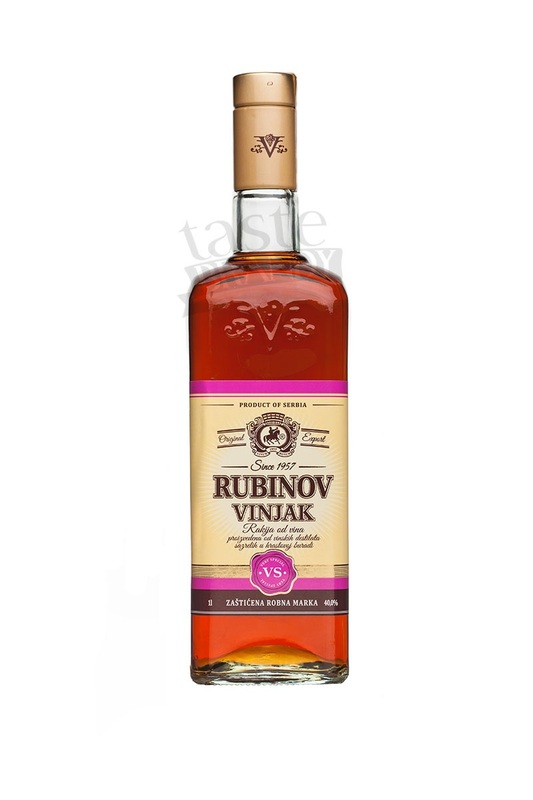 Grape-based brandy similar to cognac, very popular in ex-Yugoslavia. 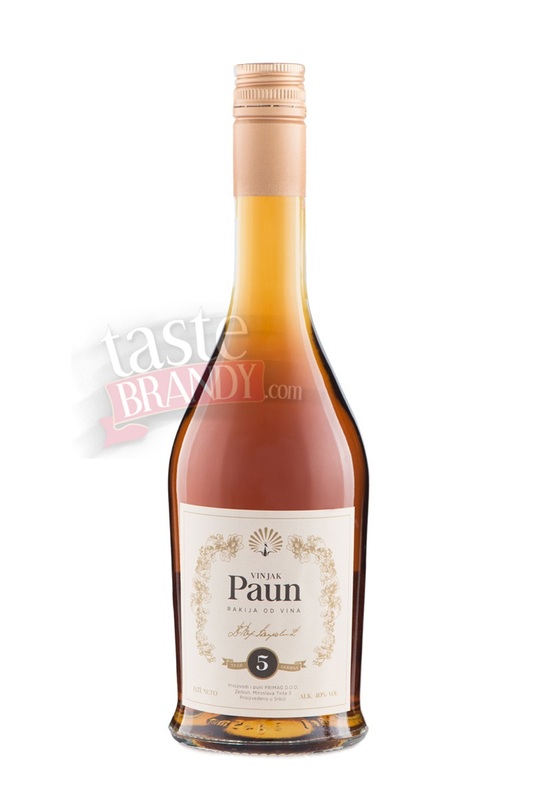 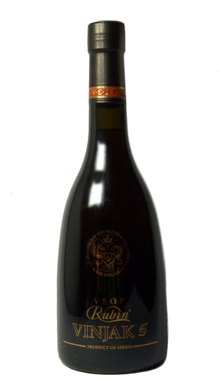 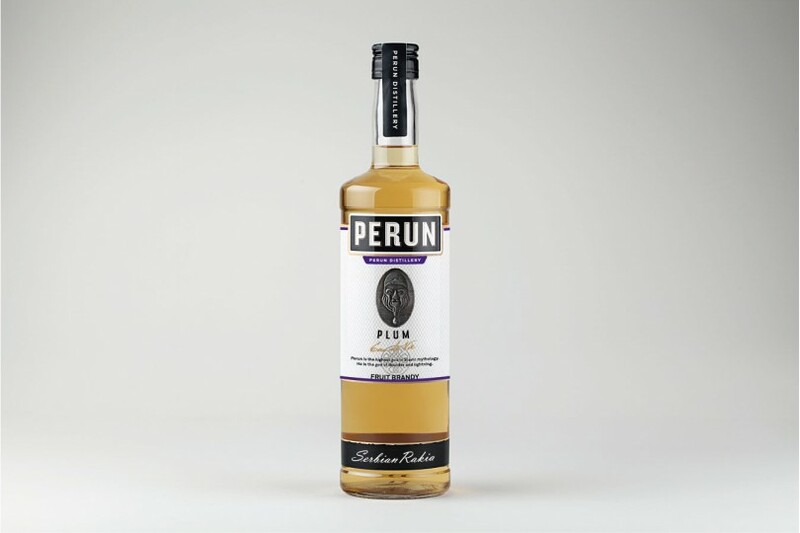 Vignac Paun 5 handcrafted from high quality wine selection in Serbia is a dark, amber yellow brandy with rich, fine and pretty flavour, full and pure fragrance.